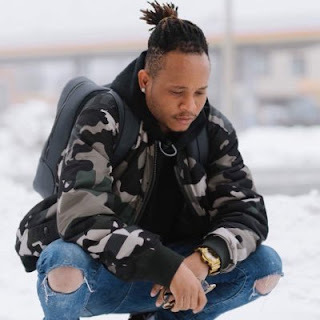 Viktoh, the Nigerian musician who happens to be a rather dormant member, of Olamide's record label, YBNL has stunned fans with a disturbing suicidal post on his Snapchat handle. The singer and dancer took to his Snapchat in the early hours of Friday, August 24, 2018, to make the shocking post. According to him, he wishes something could take away the pains he feels.